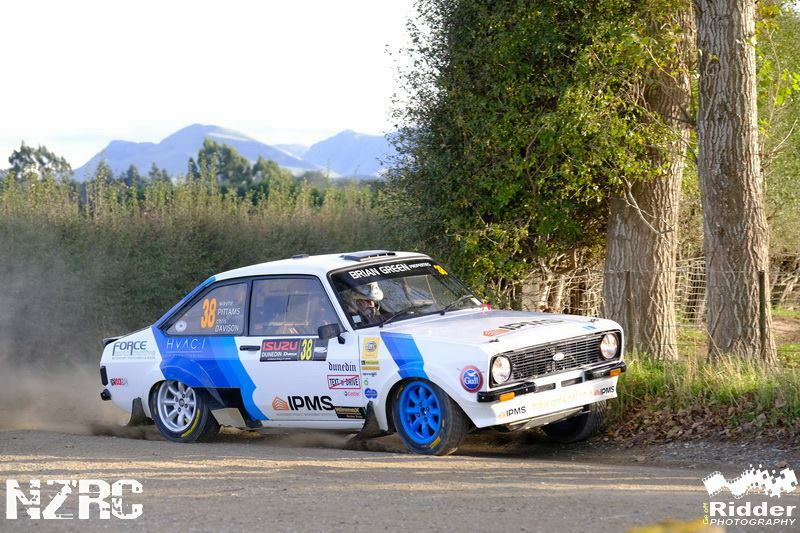 Each Monday after a round of the Brian Green Property Group New Zealand Rally Championship we will bring you all of the latest news out of the service park. Here are the latest tidbits from the Otago Rally. 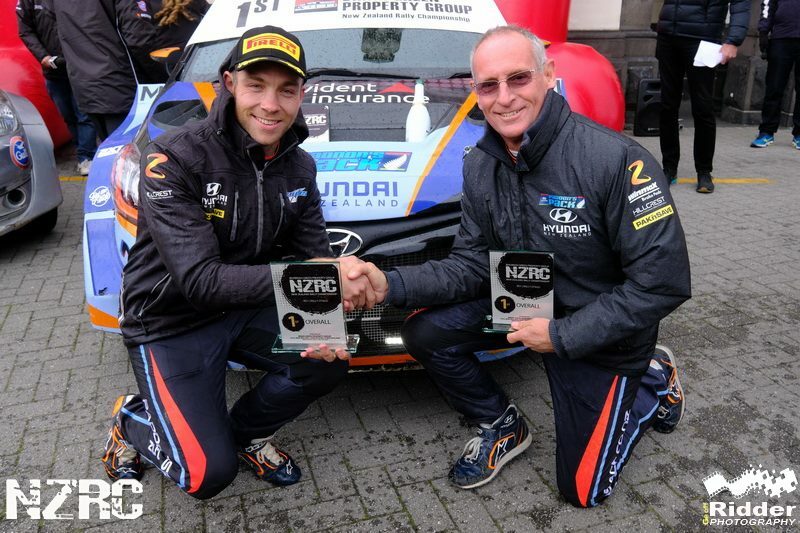 Otago Rally winner Hayden Paddon is on the lookout for a new co-driver with John Kennard forced to miss next month’s International Rally of Whangarei due to surgery. Junior World Rally driver David Holder will contest next month’s International Rally of Whangarei after securing a Ford Fiesta to drive in the 2WD category. 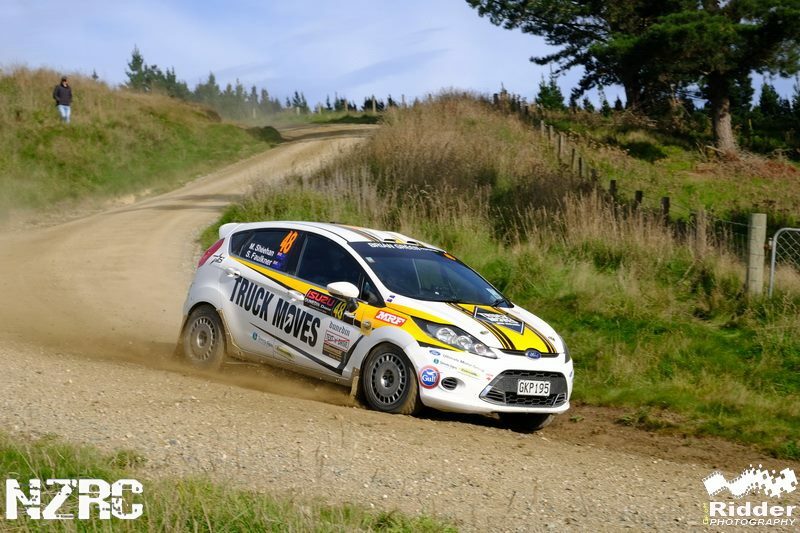 Holder, the 2016 NZRC champion, will run Mike Sheehan’s Fiesta up north before returning to Europe for his JWRC commitments. Mads Ostberg was one of the big attractions to the 2018 Otago Rally and he’s promising to return next year. 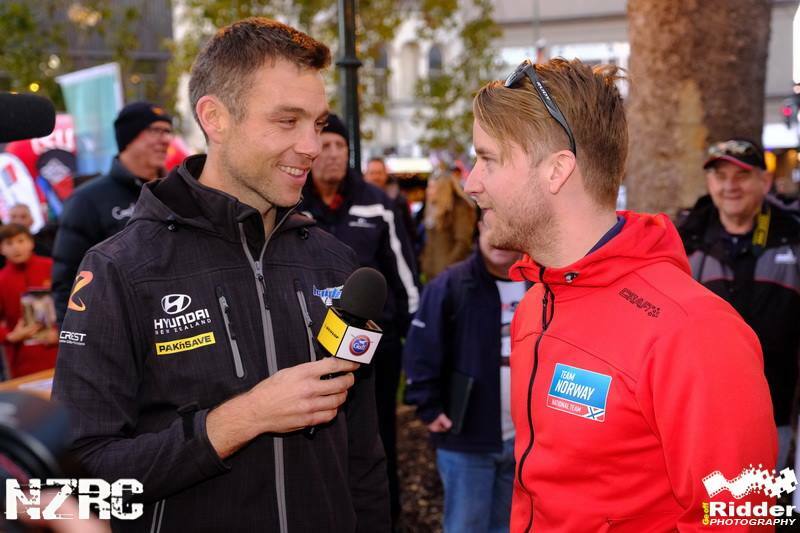 The WRC star had car problems both days over the weekend but told fans at the pre-event dinner on Thursday night that he would love to come back in 2019. Runner-up in the 2017 Brian Green Property Group NZ Rally Championship Matt Summerfield was pleased with his debut in the Mitsubishi Mirage. 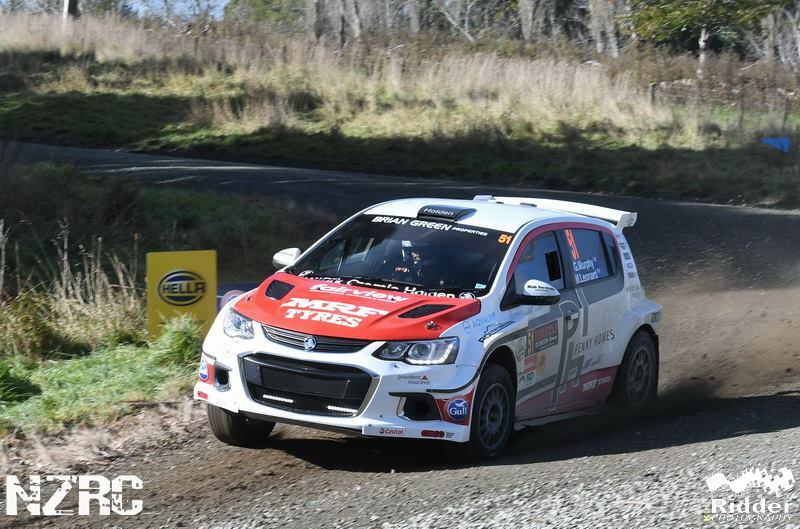 Summerfield finished third overall at Otago Rally in his first outing in the car and feels he just needs seat-time to get fully up to speed. 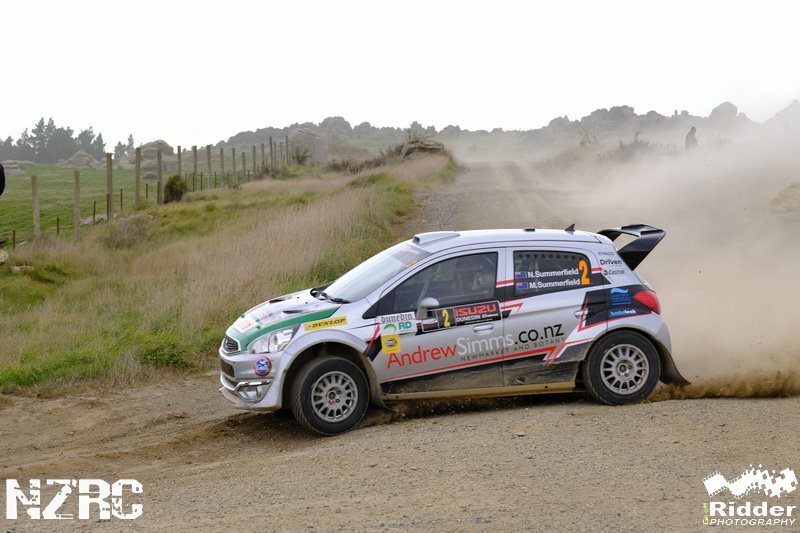 Wayne Pittams was delighted with his Performance at Otago Rally after opting to enter in NZRC category three this year. He won the class and finished second overall to Dylan Thomson in the 2WD category. Pittams had a new suspension in the car over the weekend and it received his tick of approval. Former Supercars driver Greg Murphy was left frustrated after some niggling issues on his Holden Barina plagued his Otago Rally. The four-time Bathurst winner recorded some impressive stage times, including back-to-back top four times on Sunday before a fuel line issue ruined his day. 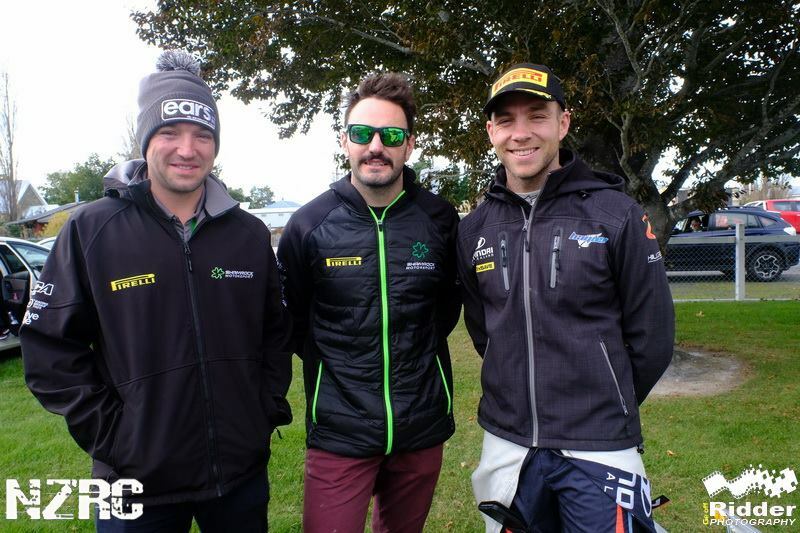 Spotted in the Service Park over the weekend was 2017 Australian Rally Champion Nathan Quinn who was at the event supporting Sydney-based Irishman Richie Dalton. Quinny has openly stated his desire to compete against his trans-tasman rivals and was a keen observer of the weekends proceedings.